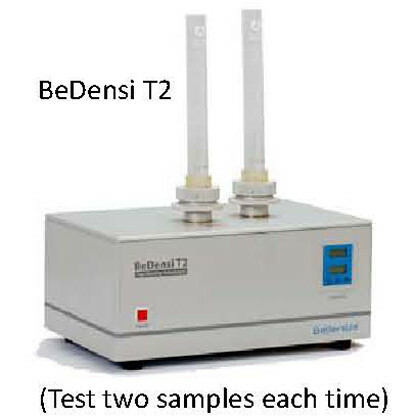 Tap density is obtained by vibrating a special container loaded with appropriate quantity of powder at special frequency and amplitude, and then record the readings when volume of powder does not reduce anymore, after that divide the weight of powder by volume. 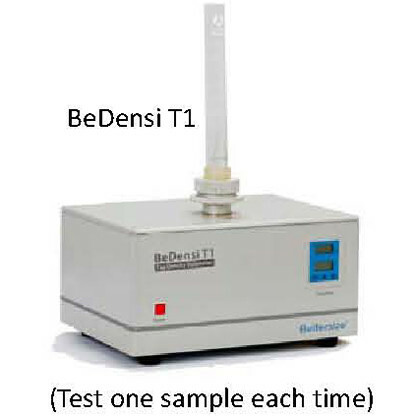 Tap Density tester is a special instrument used to determine tap density of powder. It meets China National Standards GB/T 21354 － 2008 which is equivalent to International Standards ISO3953:1993 and meets The United States Pharmacopeial Convention. 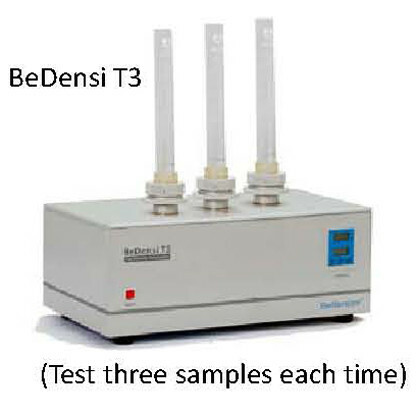 It consists of modules of timing, control, driving, and operating and such accurate and robust device is characterized by adjustable tap frequency (in order to be applied in different industries), easy operation and has become ideal tap density determiner in powder industries of metallic powder, non-metallic powder, pharmaceuticals, chemicals, battery, abrasive as well as scientific research fields.